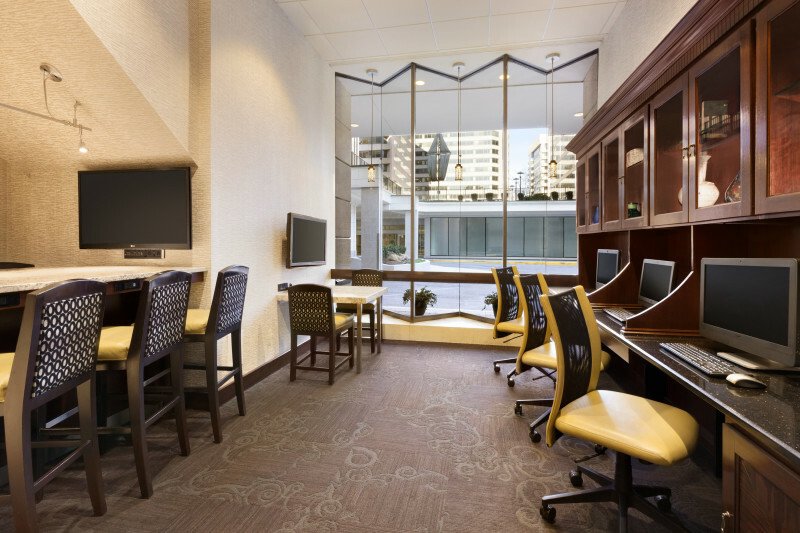 Crowne Plaza Crystal City–Washington, D.C. 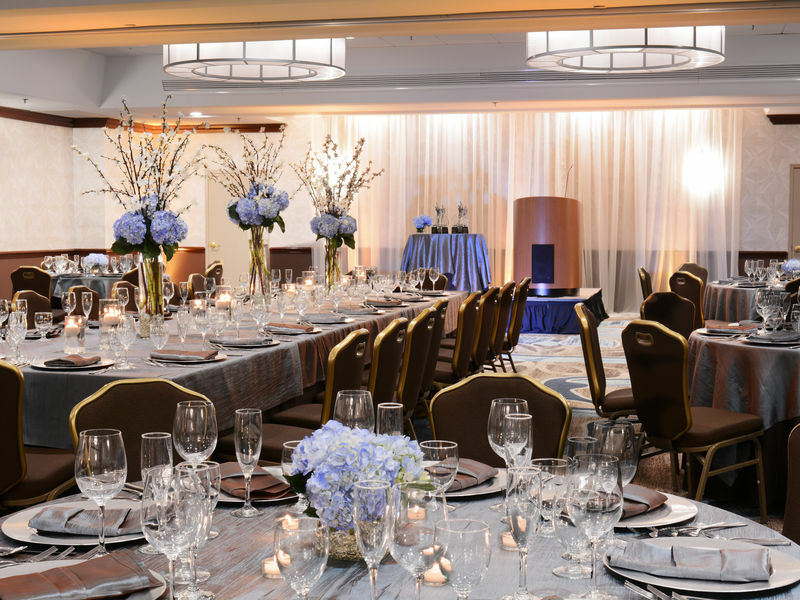 The Crowne Plaza Washington National is a first class, full-service hotel located in Crystal City, Arlington VA, just minutes from downtown Washington, DC. 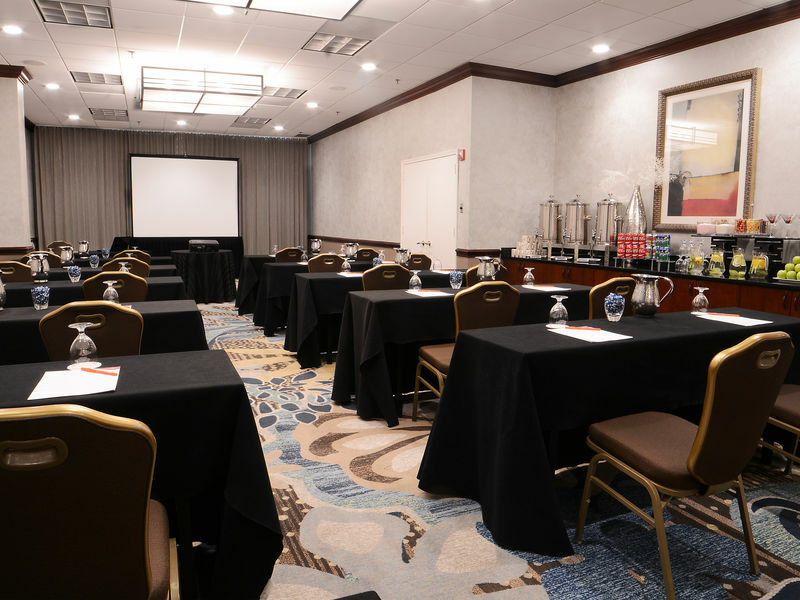 The hotel is situated less than a mile from the Ronald Reagan National Airport, with complimentary shuttle service and a five minute walk to the Metro Station. Each of the 308 tastefully appointed guest rooms were fully renovated in 2015 and are designed to help you feel right at home, including parlor suites and other luxurious room types to choose from. 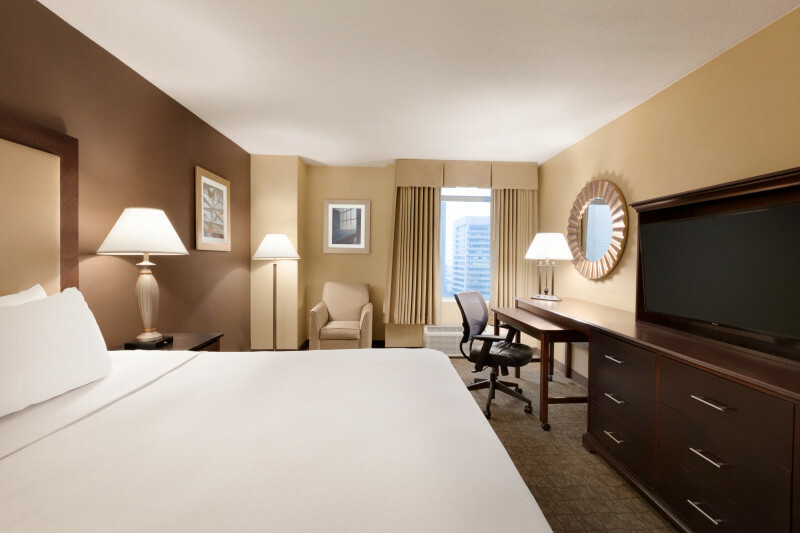 The rooms come equipped with 43" high-definition flat panel televisions with premium channel line-up, in-room refrigerators, wireless Internet access and more. 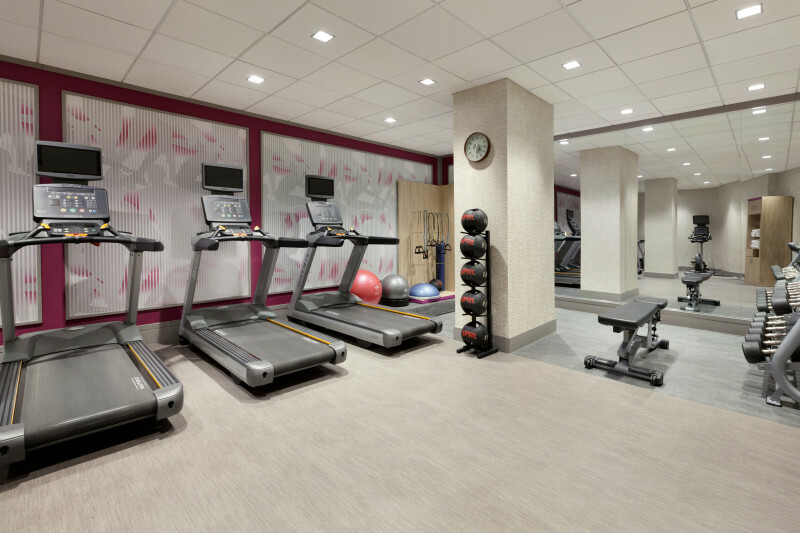 The Crowne Plaza National provides modern amenities to serve leisure and business travelers alike. 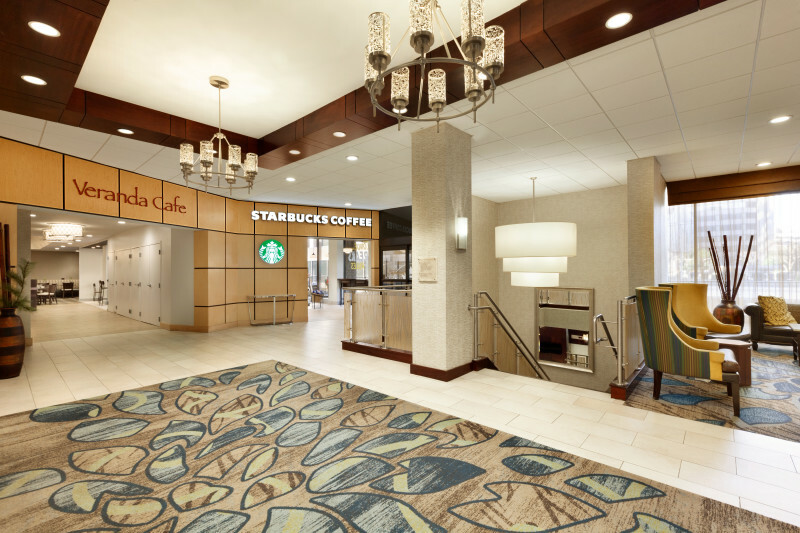 On-site amenities include: fitness center, outdoor pool, two restaurants and a full-service Starbucks® Coffee.